Game Informer has revealed the four regions that will be featured in Assassin's Creed: Revelations. The cities explored will include the Syrian city of Masyaf, which has become a Templar stronghold, as well as underground Templar stronghold in the Turkish city of Cappadocia. The Greek island of Rhodes will serve as a multiplayer location, where the ruling Knights Hospitallers have transformed it into an enormous fortress to combat the invading Ottomans. 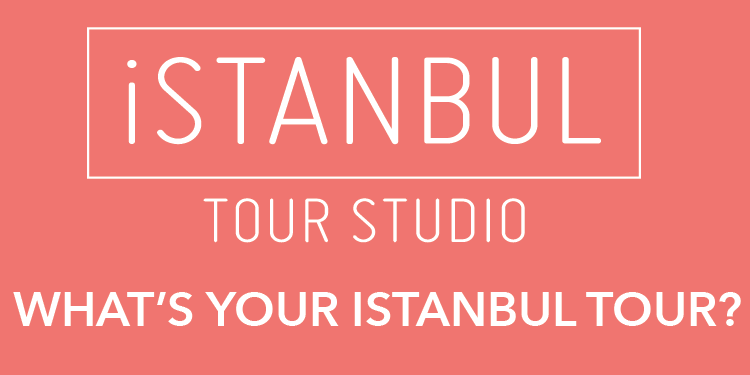 Finally, as revealed already, the city of Constantinople aka Istanbul, where most of the game will take place. "Constantinople is a massive city. It actually spans two continents – on one side is Europe, and other Asia," Ubisoft Montreal creative director Alexandre Amancio promises, "This is the center of the known world at that time. The spice trading and all that related trade happened through Constantinople. It was one of the main reasons that Europeans tried to go around Africa – because Constantinople was this great hub controlled by the Ottomans. And, essentially, everything needed to go through that city." 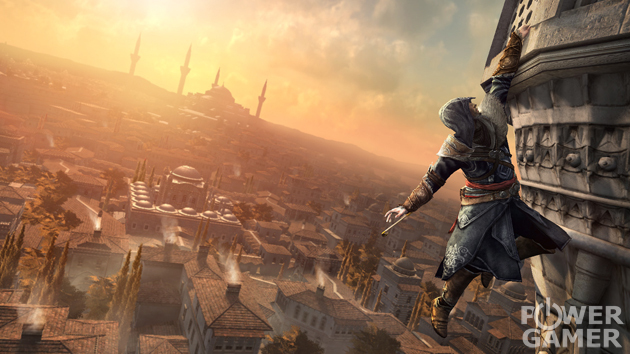 Assassin's Creed: Revelations will be released in November for PC, Xbox 360, and PlayStation 3.